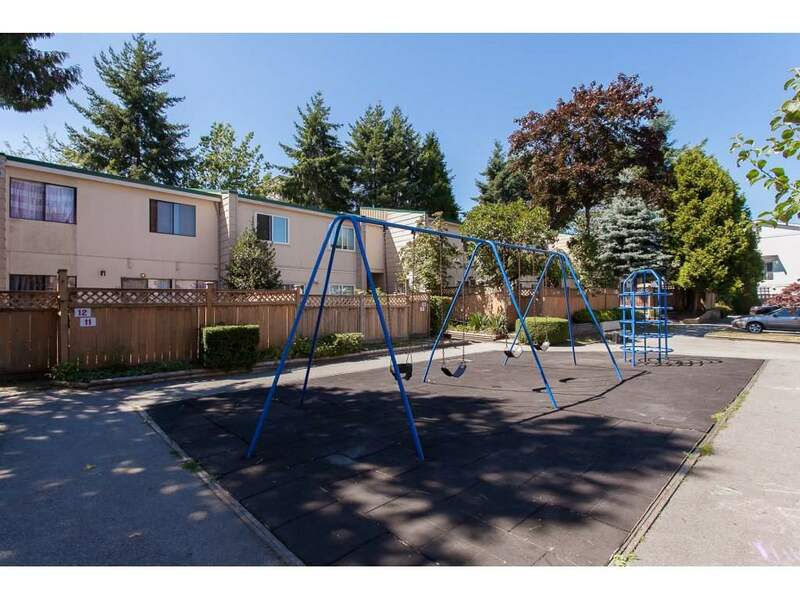 Welcome to the best value Townhouses in North Surrey. 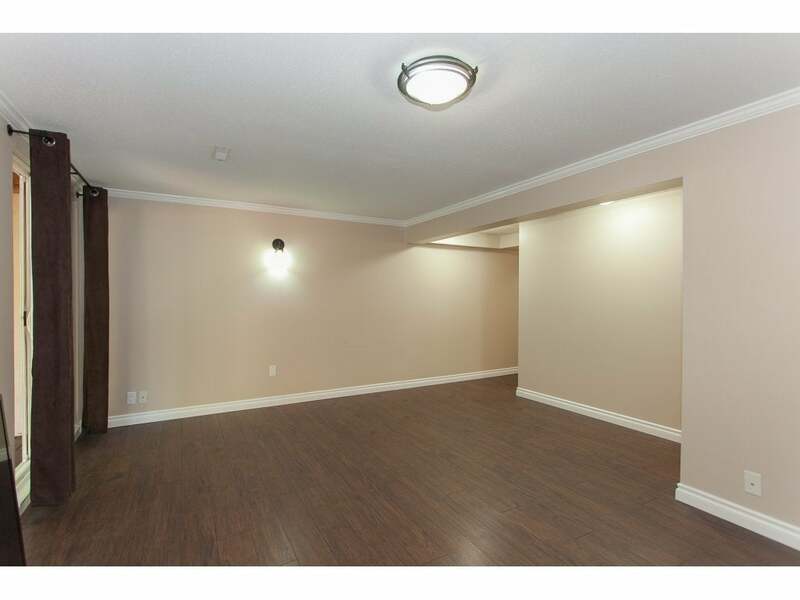 This 1,536 sq.ft. 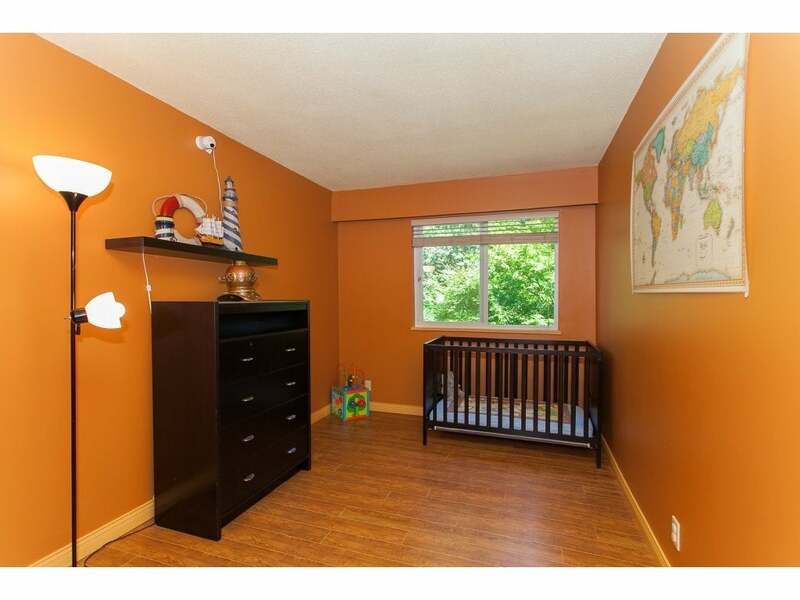 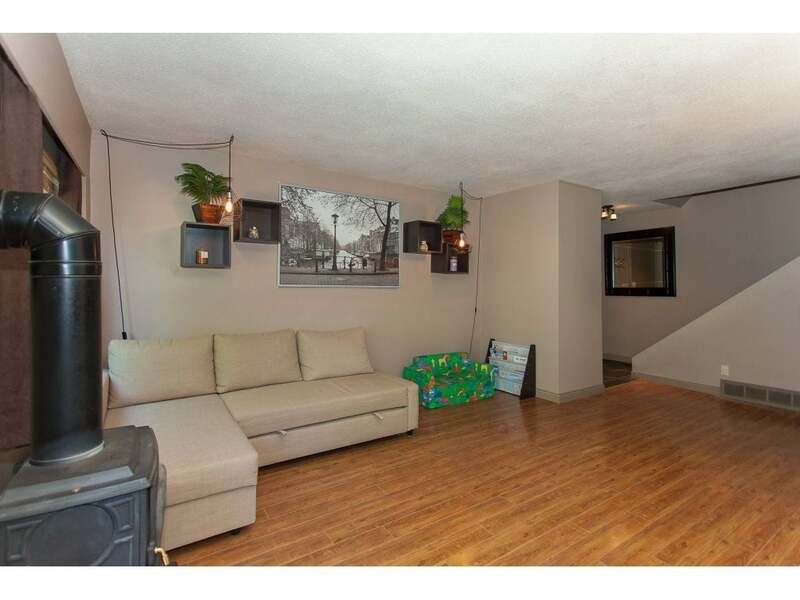 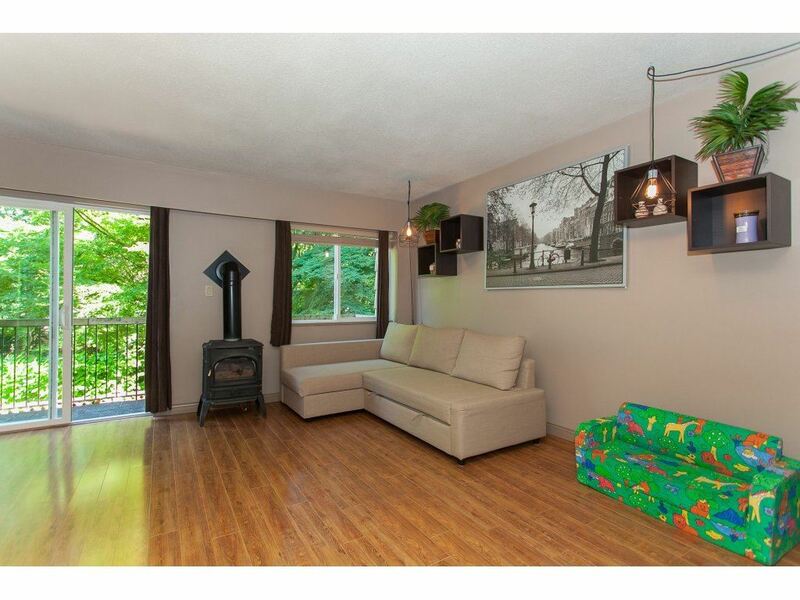 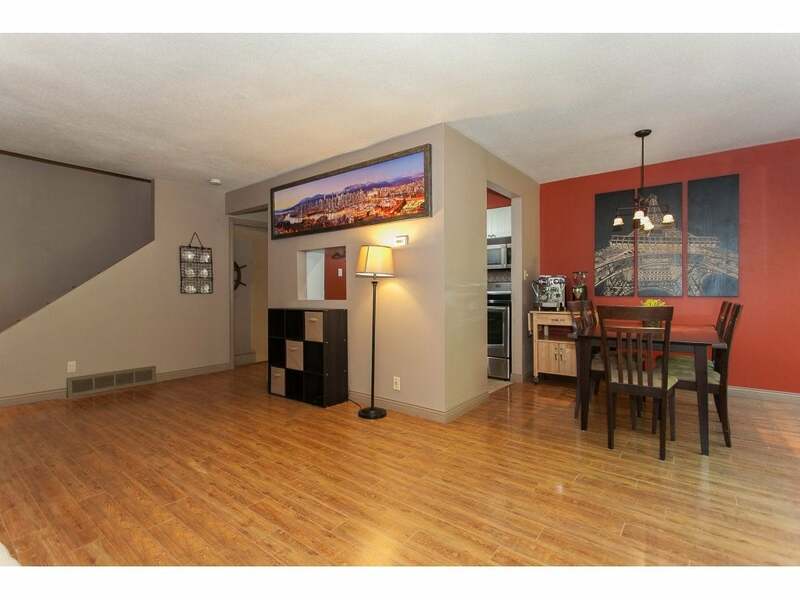 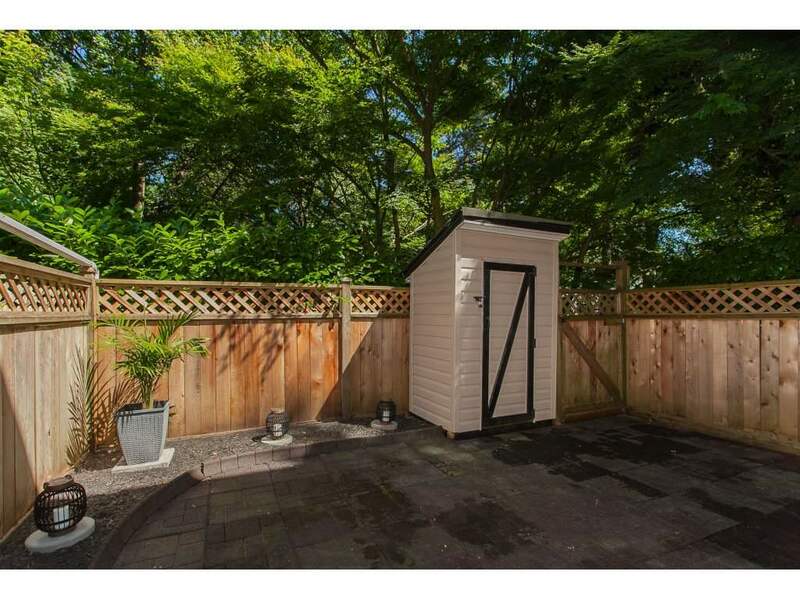 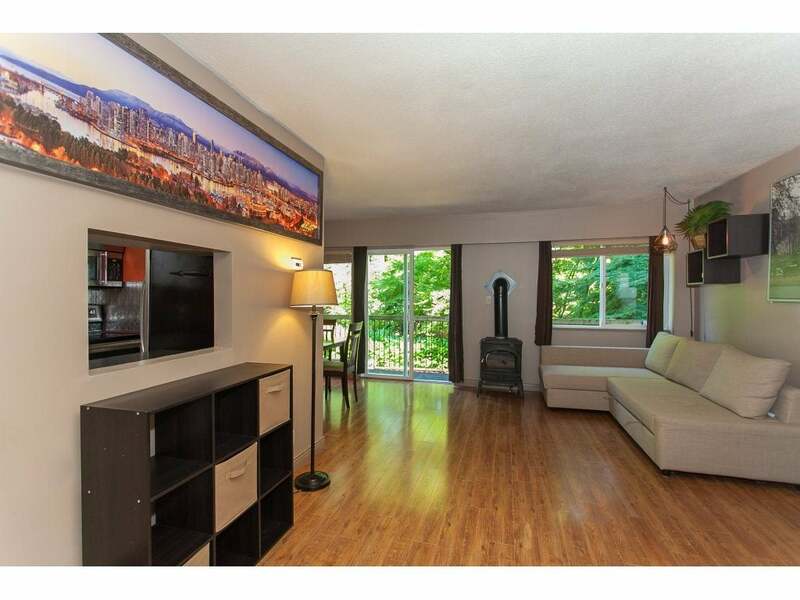 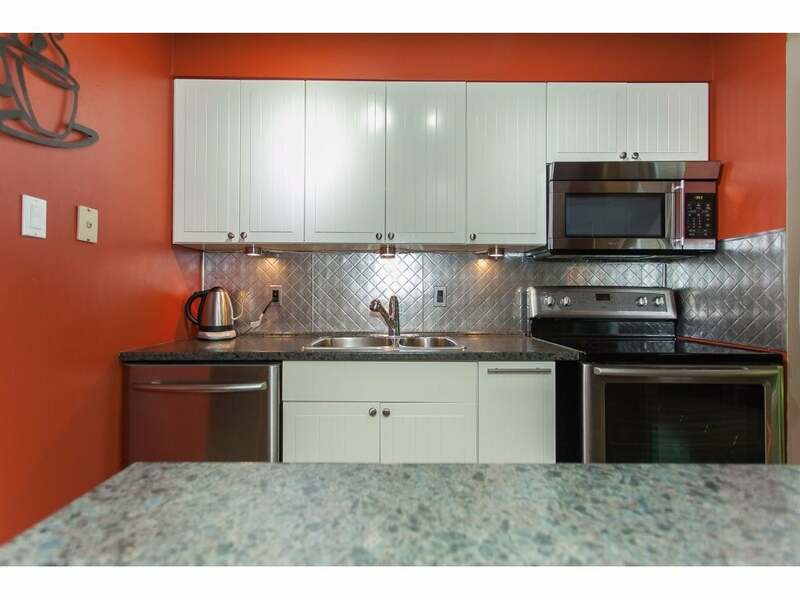 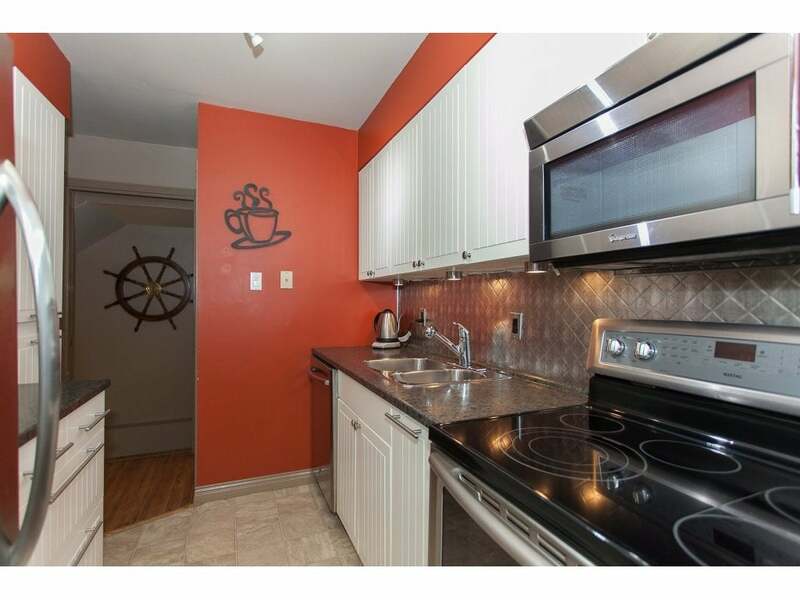 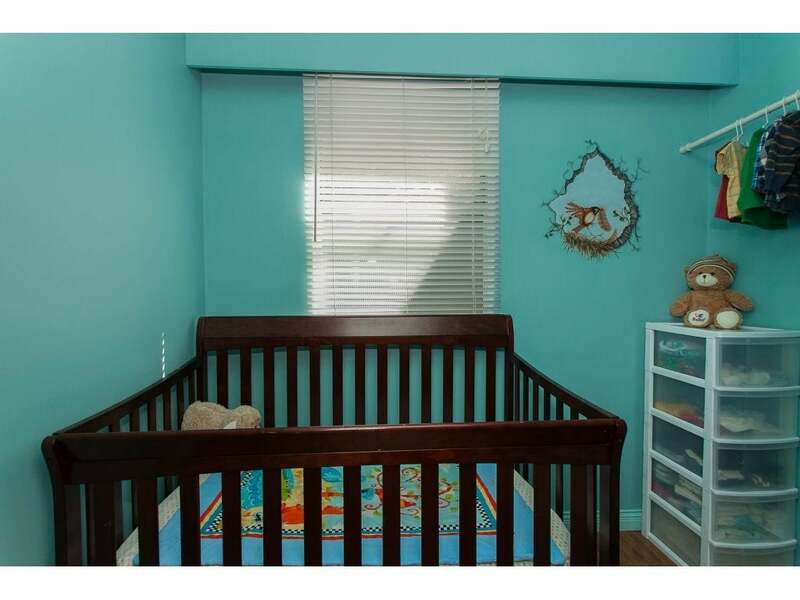 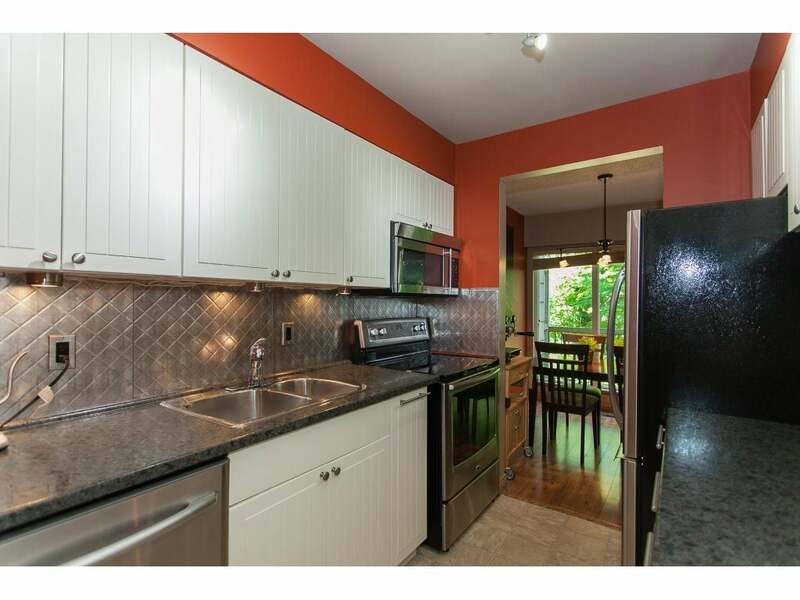 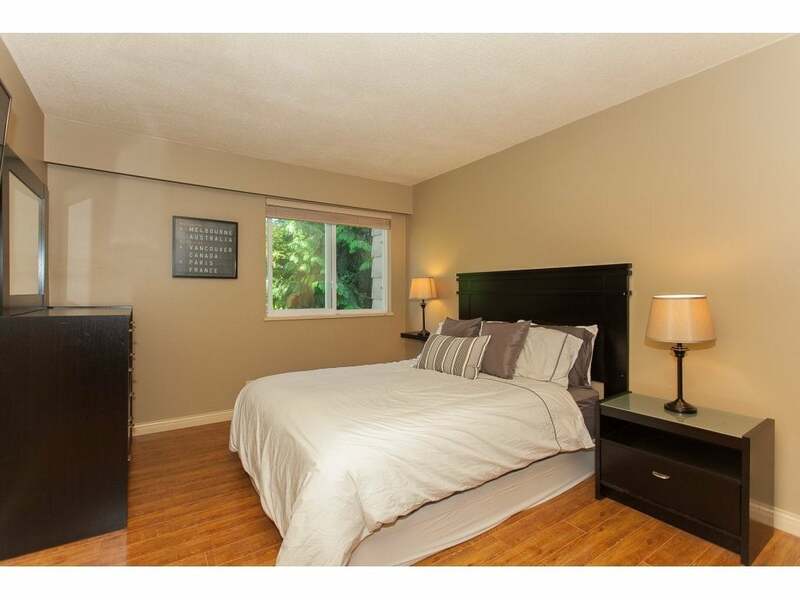 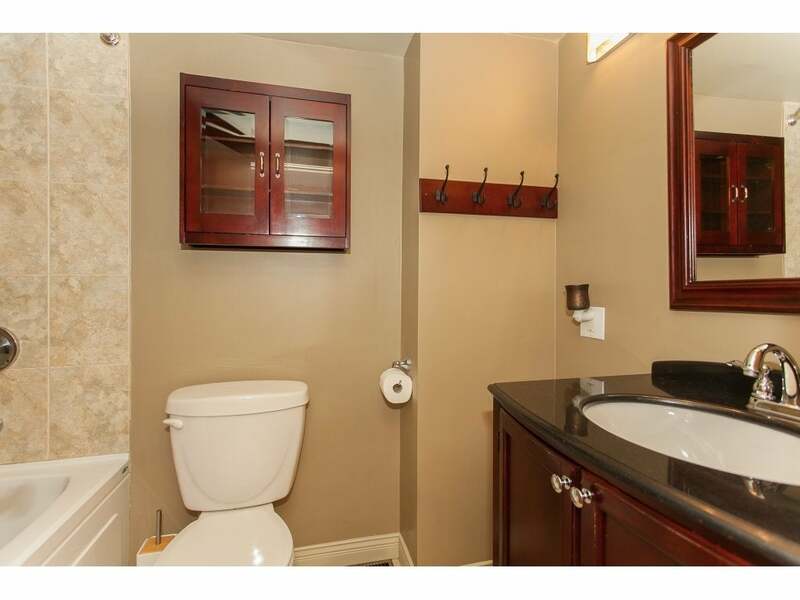 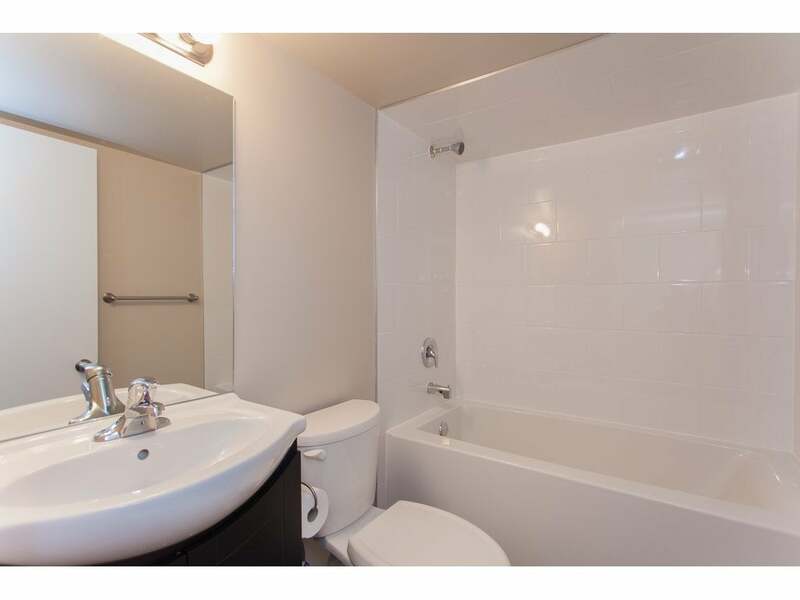 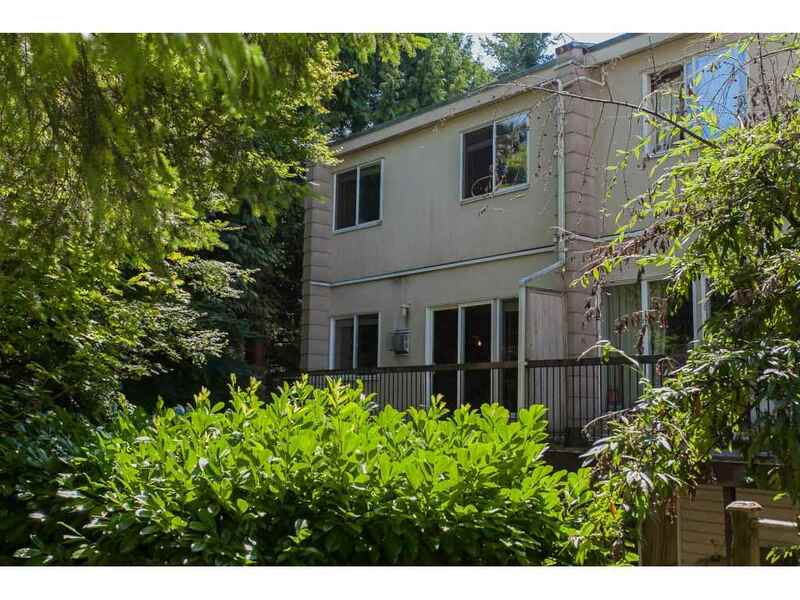 3 level end unit townhome features 2 large bedrooms + den/nursery & updated full bath on the top floor. 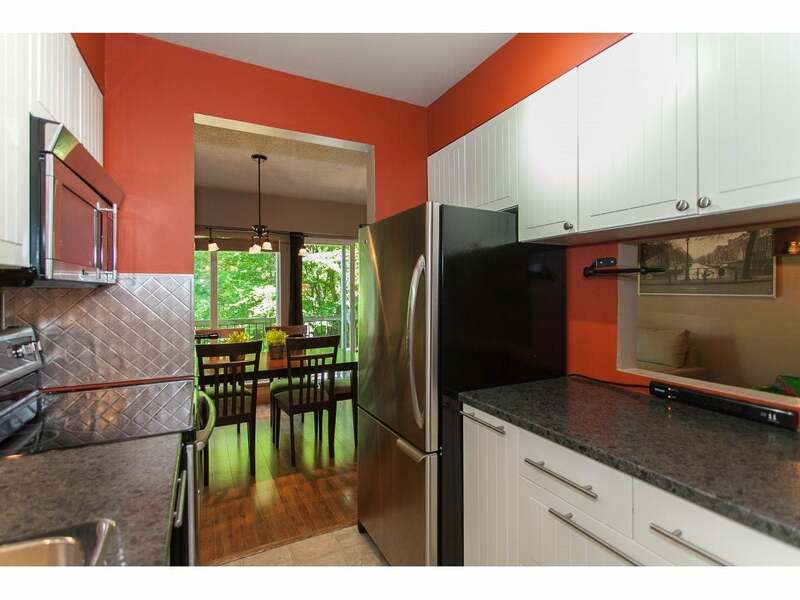 The entire main floor has also been updated w/ newer kitchen, powder room & laminate flooring. 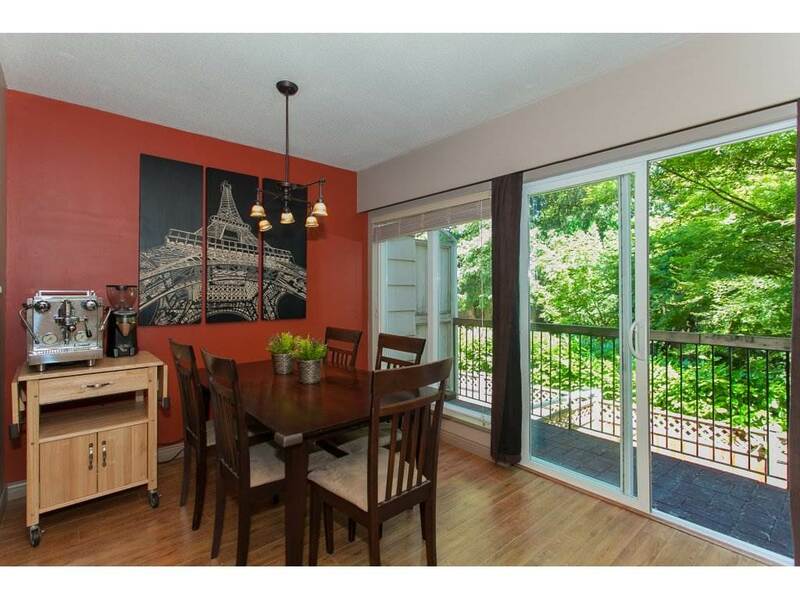 The large East(SE) facing balcony overlooks a park like walking path offering amazing privacy & the best location in the complex. 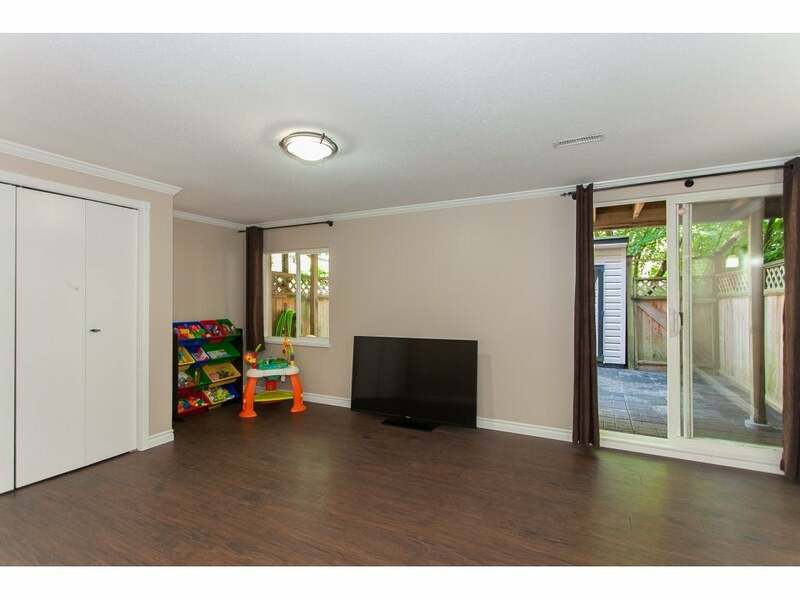 Below in the bright walkout basement, you'll find a large rec room, that can easily be converted back into a 3rd bedroom, another recently added full bathroom, laundry/utility room & a fully fenced backyard perfect for entertaining the kids & your guests. 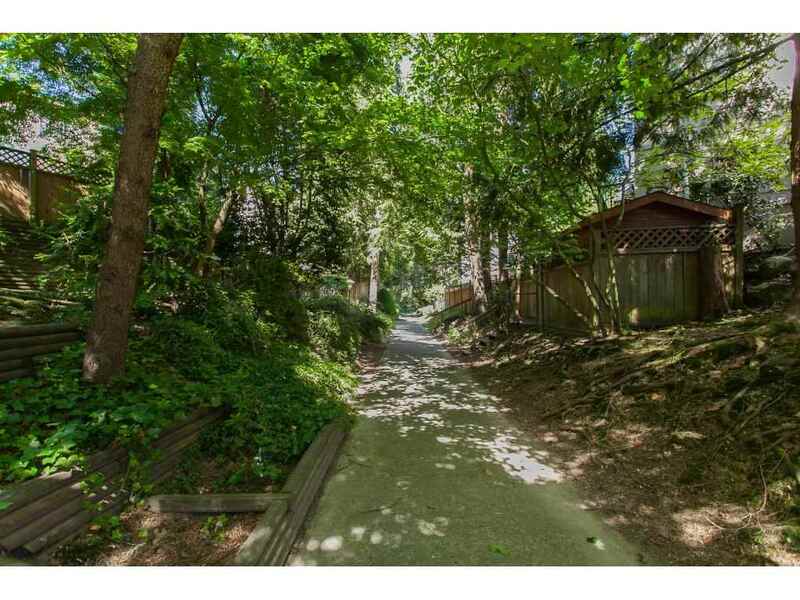 All this is just steps from Guildford Mall & only blocks from Port Mann Bridge.